Karate isn’t just about beating people up, karate is a type of martial arts that teaches people respect and discipline. 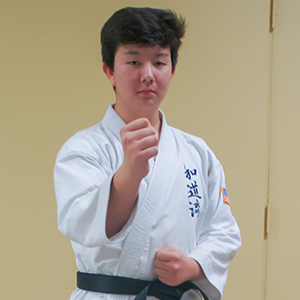 My name is Kenneth McGrath and I passed the Junior Shodan Test on November 27, 2016. I am 14 years old and I have practiced karate since I was 5 years old. The person who influenced me the most during my training was my mother because she also does karate. She is currently a black belt and trained when she was living in Japan. My first dojo was the Torrance dojo because we lived in Palos Verdes. When I turned 6 years old my family moved to Huntington Beach. I transferred to the Huntington Beach dojo and ever since then I have been going there and found many new friends and thought of it as a second home. I am the type of person who takes a lot of courage to talk or meet new people and karate has helped me in my social skills by making a lot of new friends in my dojo. My mom has always supported me during my training and always wanted me to participate in tournaments even though it was difficult but going to many tournaments has helped me mentally and physically. Most people think once you get your black belt you’ve mastered karate but in reality it’s just the beginning. 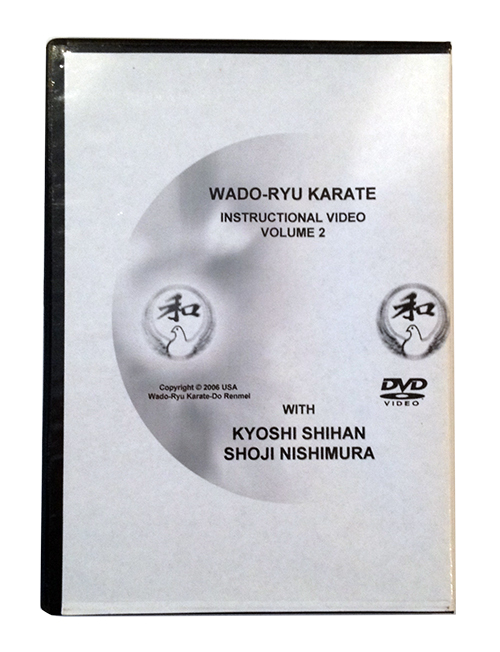 To get a black belt you master the basics of karate and only then do you start to learn the advanced techniques. I can see myself still doing karate far into the future.